I heard tell that it was a really pomegranate that Eve used to tempt Adam in the Garden of Eden, not an apple. This makes sense because the Garden of Eden was supposedly somewhere in the Middle East and pomegranates originated there whereas apples come from Asia. 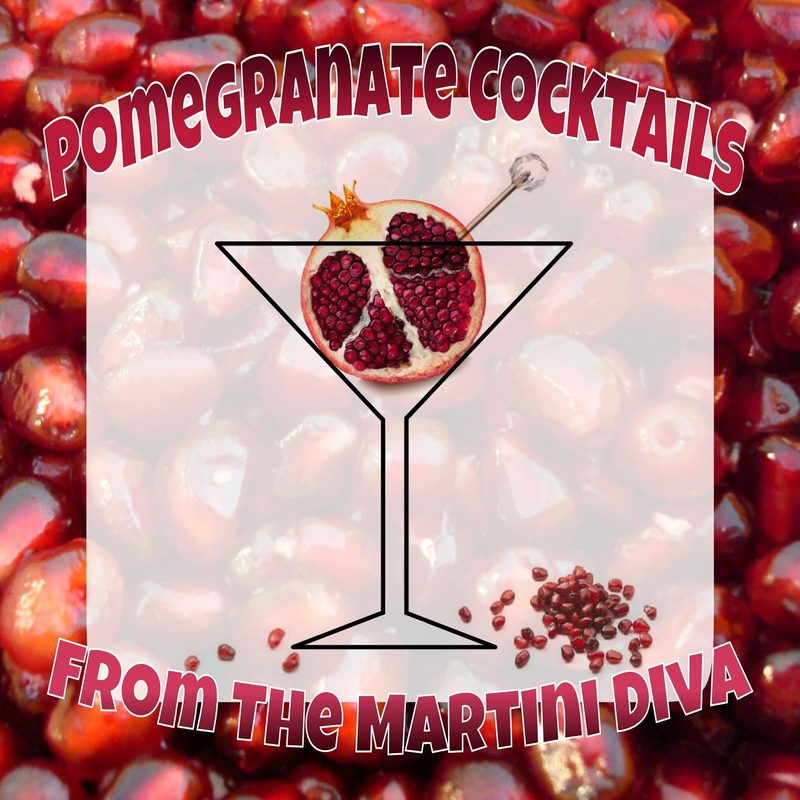 It makes sense from a taste point as well, there is something so temptation worthy about pomegranates!